So, Why Should She be Showered with Gifts This Year? 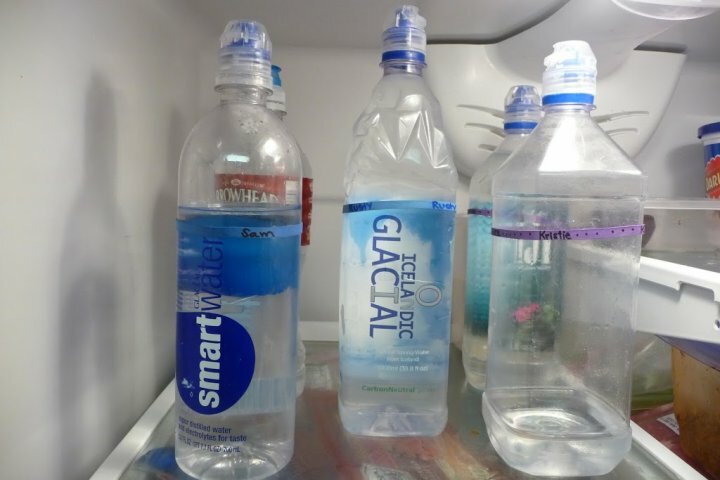 Pro Tip: Keep the Water Bottles Filled! Mothers never really get the credit they actually deserve; we often take the hard work our mothers do for granted and never give her effort a second thought. But, representing mothers as a continuously fighting warrior is by no means, an extravagant statement. She is the uncrowned queen of every household, a firm base upon which, the house of cards is built upon. She works without complaints, just for you, (and others in the family) so that you can be happy. Now this is your turn to acknowledge and appreciate her. We all think that our family members know that we love them and we have no need to remind them again and again, right? Well, yes, this is what a family is, the bond is so strong that all members inherently love each other but this doesn’t mean that we should overlook the importance of showing affection and love. 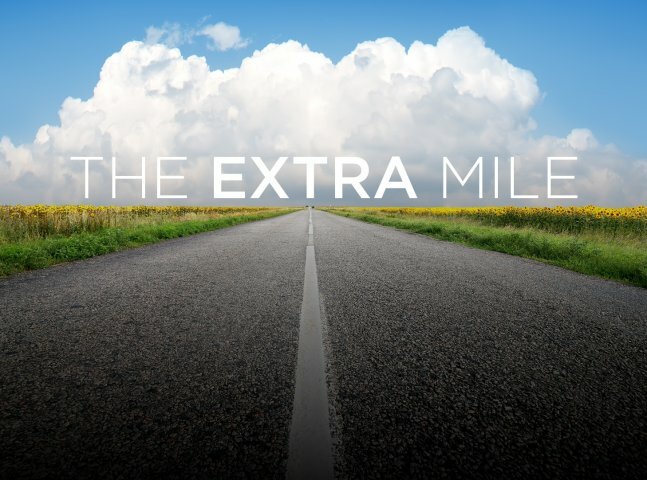 The feeling when someone goes an extra mile to show the love for them, can never be replaced by anything in this world, so go ahead and start the preparations. Mothers often live their life just being a giver, sacrificing their own ‘needs’ to complete and satisfy the ‘wants’ of others, this often results in her not having even some basic things that she deserves. It becomes a moral duty to fulfil her needs as she has always fulfilled yours. 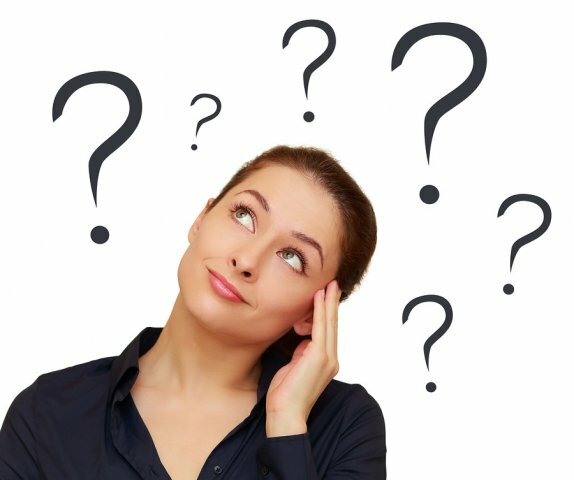 So think of items she may like but refuses to buy - this could be a gadget, a piece of jewellery or really anything for herself. What more reasons can someone ask for giving a lovely gift to his/her mother? There isn’t anything more to say other than, that she really deserves all the credit and attention, love and affection, that you can possibly provide. 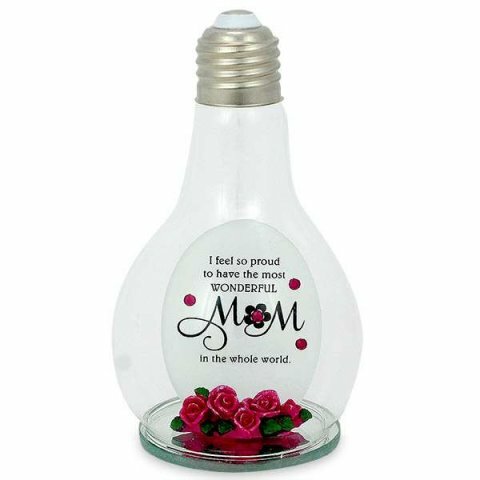 So take this opportunity whether its her birthday or Mother's Day - look for a great gift that will remind her how much you appreciate her. 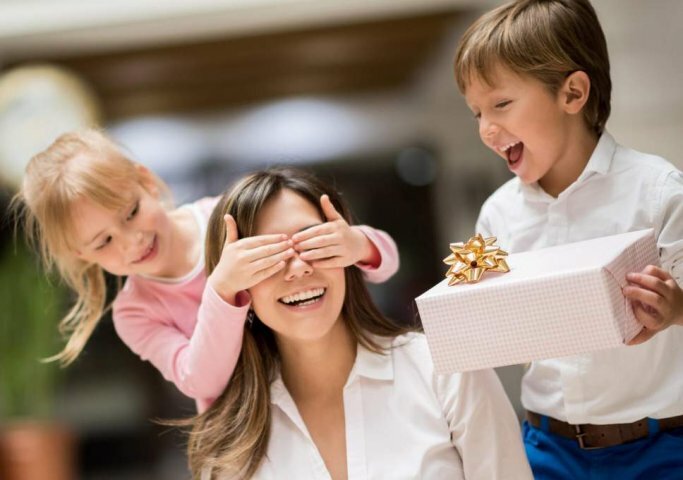 Choosing a gift for your mother is not that difficult as she will definitely love anything you gift her, but this doesn’t mean that you should become lazy and give her whatever first thing you see in a shop. 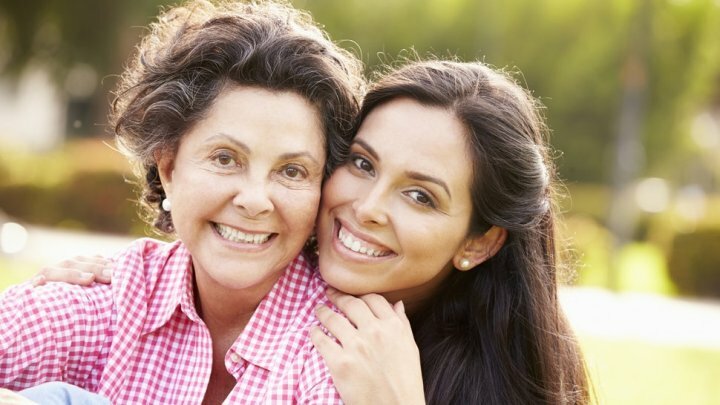 These are some helpful tips that will guide you in choosing the perfect gift for your mother. Gifts should match a person’s personality. This is one of the most important criteria that should be ticked while searching gifts for someone, imagine gifting a teddy bear to a mountain climbing enthusiast! Absurd, right? Similarly, your mother has some special and unique hobbies, passion, interests. Henceforth, study her, analyse, and then start searching for a gift that matches her persona and compliments the tasks done by her in her day to day life. Mothers love practical gifts, and you should gift her practical things anyway. 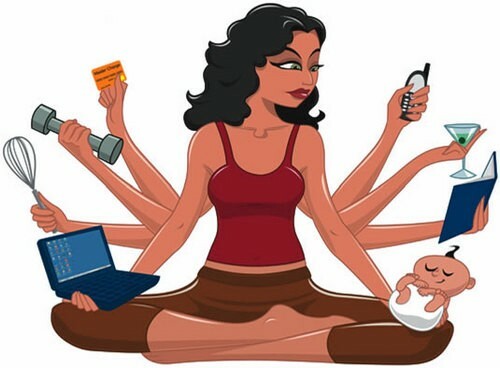 Things that help her in some way or another in her day, that reduce the burden of work, help her complete things quick and easy and if possible, entertain and relieve her of stress from time to time. You will be helping her without always being present by her side, by your gifts and that is what you should aim for, at least. 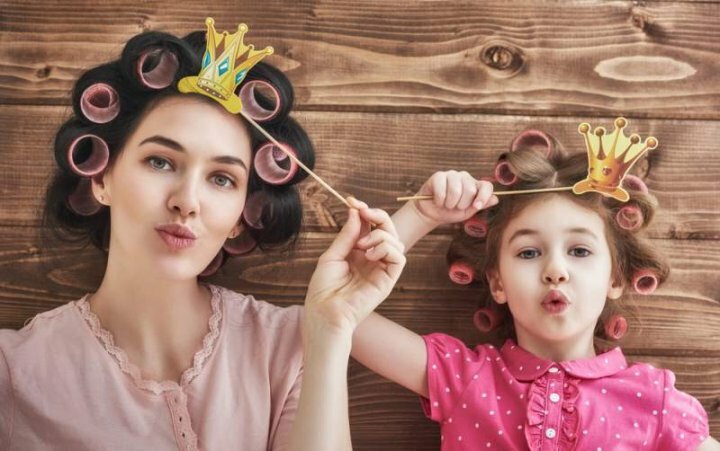 Keeping these things in mind, we have prepared this list to make your work a lot easier by choosing 10 such gifts which will definitely be liked by every mother out there. Mothers love beautiful looking groceries or anything that will add a beautiful charm to the household. So, If a beautiful thing which comes with soothing and healing abilities for her family, will surely become one of her most prestigious gifts. 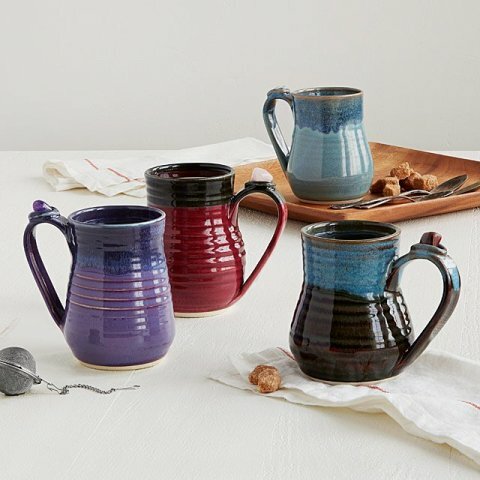 These healing stone mugs are prepared with utmost care and love from the maker, these are handmade mugs by artisan potter Donna Rollins. She infuses certain mineral in the coating of the cup during the firing process, after that the outer side of the mug is given a lustrous and luxurious finish which surely makes for an eye candy. Then, for the final touch, one of four healing stones is added to the mug as a signature. These stones are Clear quartz blue which is known to be a master healer, Amethyst purple which helps with grief, fear and anxiety, Rose quartz raspberry that is beneficial to heart chakra and love, and Tiger’s eye brown which helps in discernment and understanding. All the variants are priced at Rs. 1,812 on www.uncommongoods.com. Mothers always take good care of the family, specially during changing weather. They keep ensuring that everyone is taking good care of their skin but often forget taking care of herself. These spa gloves are designed to take care of her skin in an easy way. 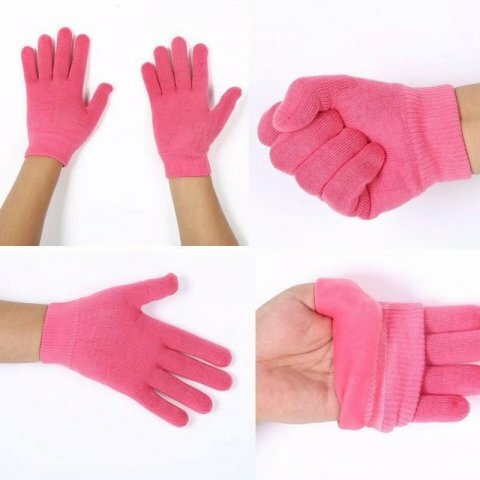 These gloves have a gel section in them which is made from a mix of lavender essential oil, plant gel, olive oil, grape seed oil and jojoba oil. It also has a vitamin E extract which will take care of your mother’s skin perfectly. She just has to put some moisturizer on and then wear these, easy as that. Her skin will become smoother and softer, the materials used are cotton, bamboo fibre and spandex. It is recommended to wear them 2-3 times per week for about 30-45 minutes. You can buy them at www.bigsmall.com for Rs. 499. Want your mother to burst out laughing every time she enters the kitchen? 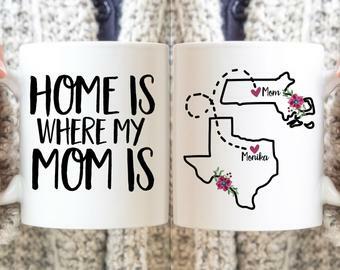 Well here is the perfect gift if you want to remind your mother that you love her and appreciate her presence around. 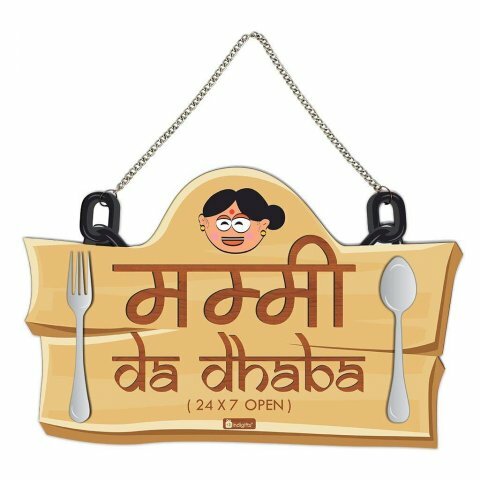 This funny wall hanging made by Indibni, is an ideal home decoration item that will definitely make her have some chuckles. It a well-known fact that Women love leather wallets and they love Pink color. Not that they can’t like other colors but pink has some special charm to it. But do you know what they like more than pink color and leather wallets? A ‘pink colored leather wallet’, of course! Banqlyn offers this beautiful looking Women casual pink-white genuine leather wallet with 4 card slots at a price of just Rs. 299 on www.flipkart.com. The dimensions are 10cm X 18cm and is made up of genuine leather. It also comes with a cool and matching strap. Inside the wallet, on one side it has a special strap-pocket for easily tucking in the smartphone, cash and other important cards conveniently. This gift is as cool and unique as it can get. 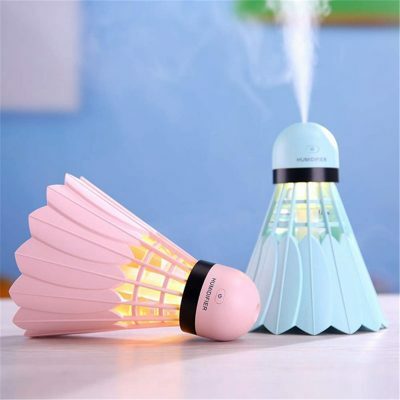 Looking like a normal shuttlecock, this little device is actually a humidifier, diffuser, a night light and another great skin care product. Your mother can use it to humidify her skin any time, anywhere. It will keep dryness away and moisture at a hands distance. Want to pour your heart out to tell your mother how much she means to you, but just can’t sum up the courage? Well, we have a perfect gift for you and your mother then. 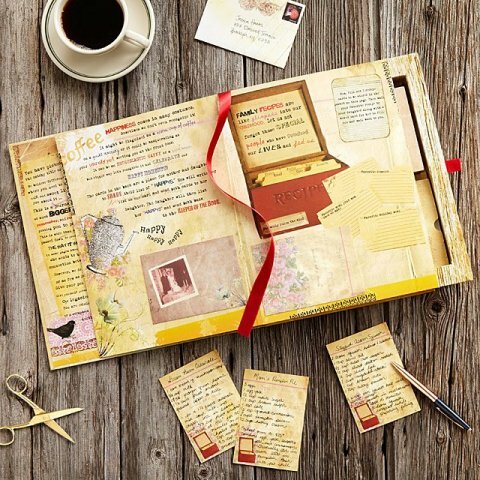 The ‘mother and daughter letter book set’ is one of a kind because of the touching but real story behind it, it was started by Sabra Miller with her friends, after losing her mother to cancer. 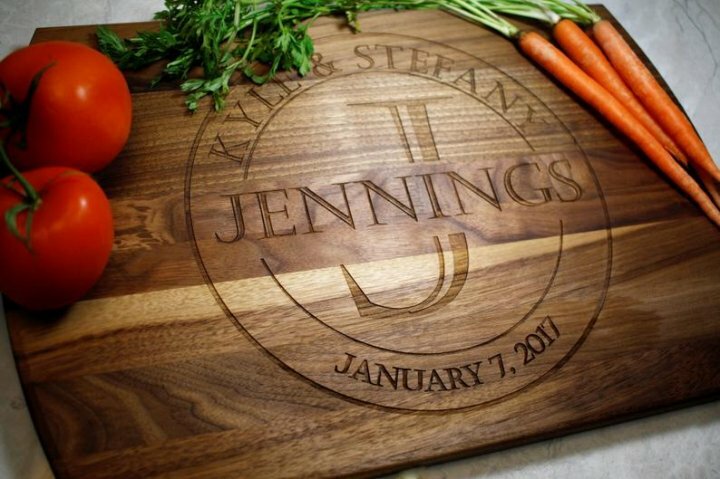 This is quite a lovely one that you can give to your mother, a beautiful cutting board that has her charming name engraved on it. This will make sure your mother has some fun while working in kitchen. This board comes in three different sizes 12X9, 16X10.5 and 18X12. 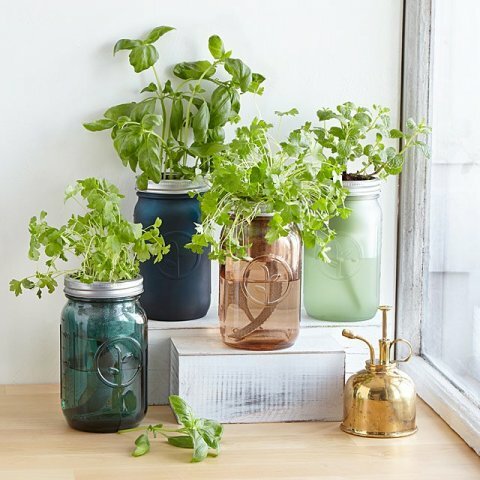 Mothers love nurturing plants and herbs in their own little personal garden, but if you lack the space to host a luxurious garden you can gift your mom this collection of Indoor herb garden. 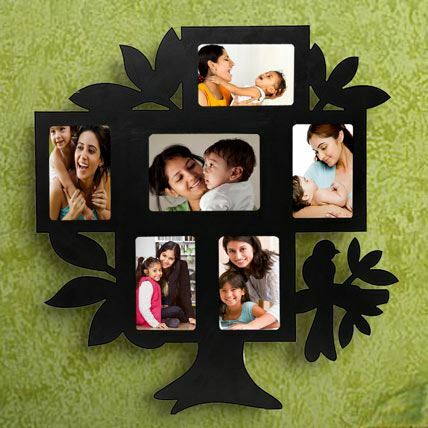 Not only they look beautiful and add a charm to your home but also add a soothing freshness to the environment. After choosing all these gifts, there is still some special things that you can do for your mother and whole family. 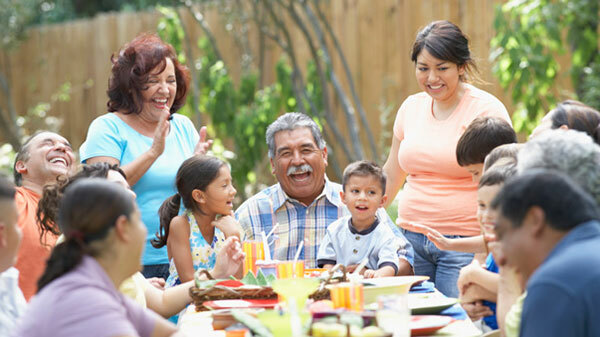 If your family members are away from each other from a long time, then this can be the perfect time to call them all back and have a great family get together. Its very painful to see family members getting apart, so bringing them back again can be a great gift for your mom. Having a Long and Deep Conversation! The hectic schedule of modern life never allows one to actually tell his loved ones that he is actually doing all this for them, and the value of having a meaningful conversation gets lost somewhere down the line. 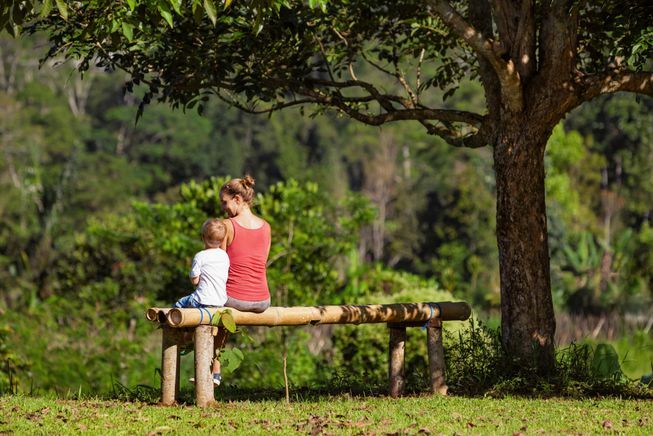 This time carve out some time and talk to your mother, about anything. The good old days maybe! She will really appreciate it. 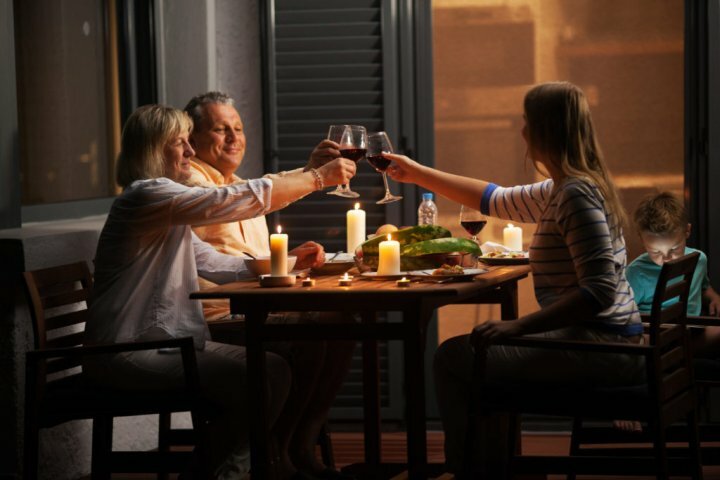 You can also take out your parents out to dinner, it will refresh and rejuvenate the bond between you all and will help in having some “LOLs” after a long-long-time too. Every average Indian household mother has one serious problem from her children, that they never fill the water bottles. 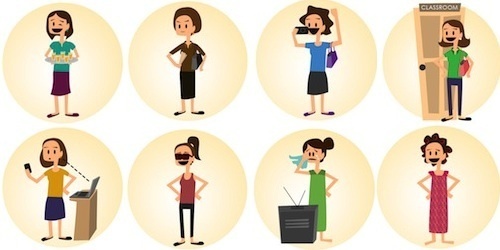 So, please shred off just a little bit dirt of laziness from yourself and go fill the water bottles, that is enough to get you a sweet ‘Mera raja beta/beti’ tag from your mother. 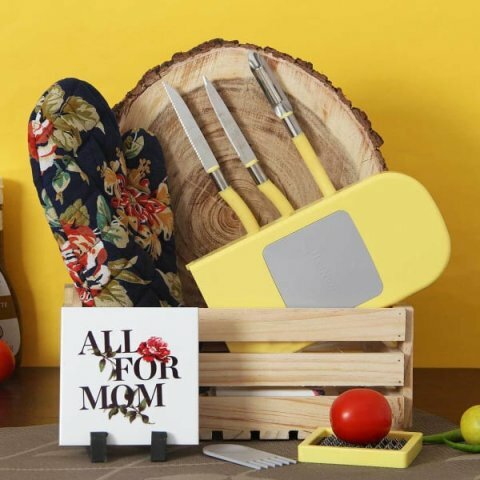 With some of the coolest gift ideas for your mother, what's stopping you now? Remember, a gift may not always be materialistic, small little gestures go a long way in strengthening that bond. So go ahead and take your pick!